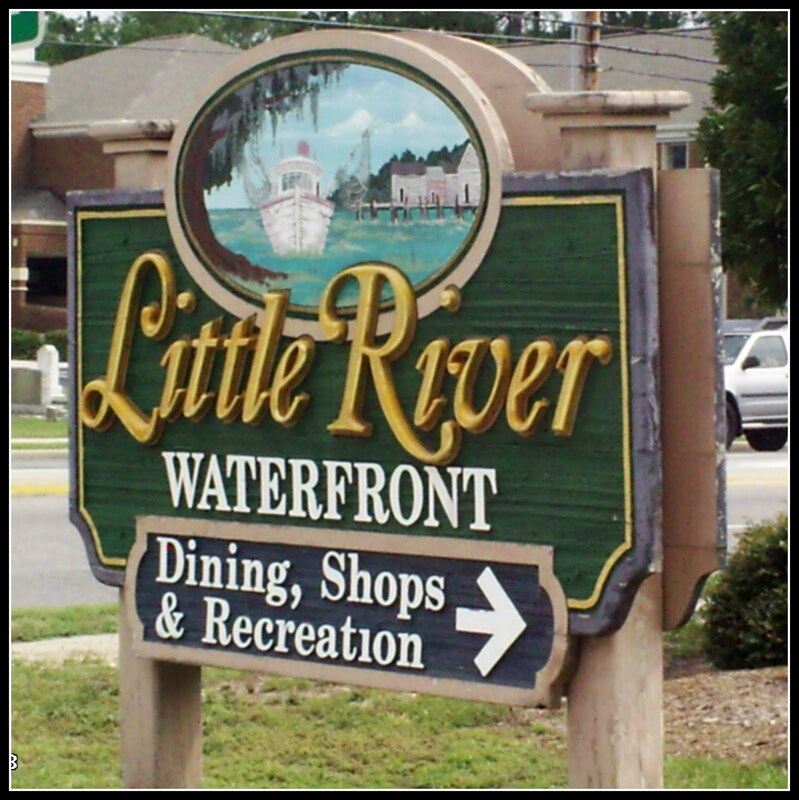 Little River, SC is one of the oldest and one of the most unique towns along the Grand Strand. This quaint fishing village is best known for its fresh seafood, fishing charters, annual blue crab festival and historic centuries old live oak trees. 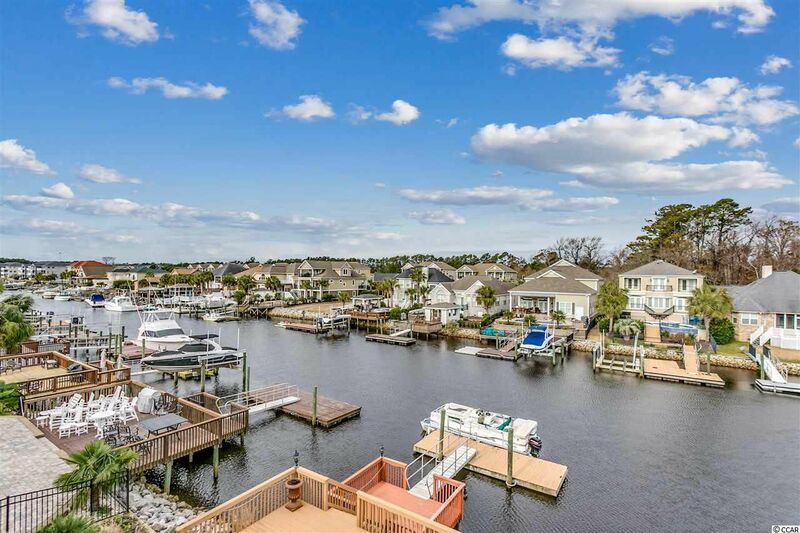 Located about twenty miles north of Myrtle Beach, Little River is one of those communities along the Grand Strand where a slower pace of life still exists. Yet, is just a short drive to all the Grand Strand’s famous attractions, entertainment, golf courses, shopping, dining and of course the beach! Little River also offers Las Vegas style casino gambling boats at its waterfront with excursions twice daily for locals and tourists into the international waters where gambling is legal. Little River is also home to generations of charter and commercial fishermen and shrimpers. Whether it’s the short fishing trips or the all day Gulf Stream trips, Little River offers it all! If you prefer to play in the water instead of fish, enjoy the waterway, Little River offers jet-ski rentals at the waterfront as well as dock spaces for docking boats and enjoying the waterfront restaurants. 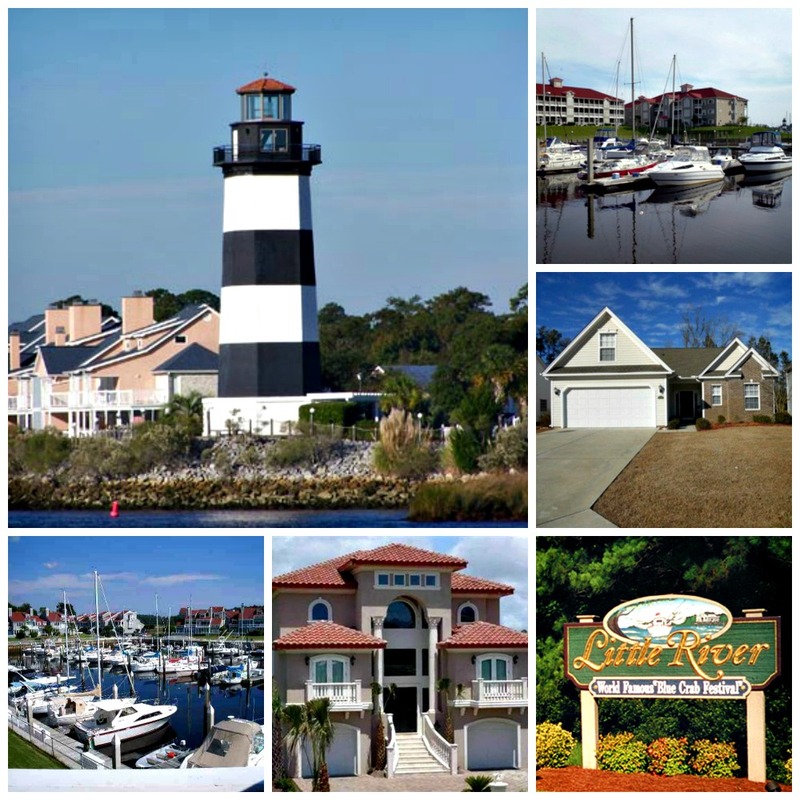 Little River offers a quality of life that residents cherish and visitors admire. Come home to Little River today! Questions? 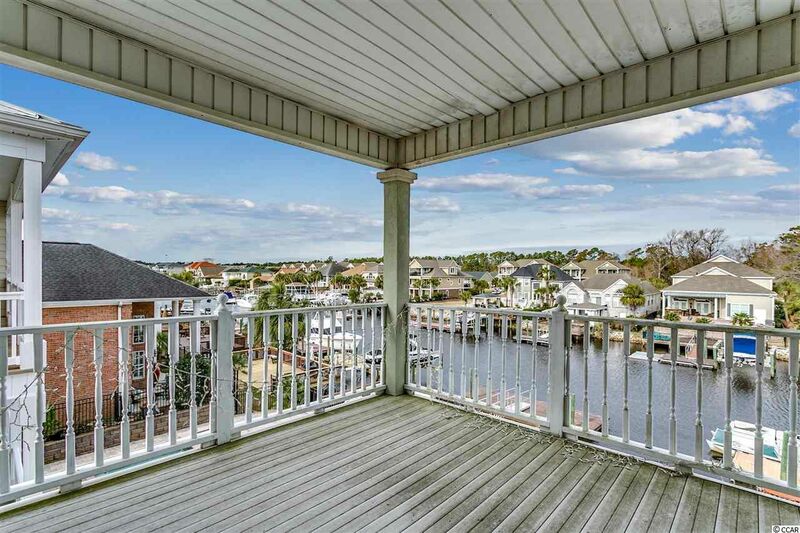 Contact us today for information on buying or selling a home in the Little River area or along the Grand Strand or to schedule a tour of any property you find on this site. Call, text or email us, 843-222-8566.